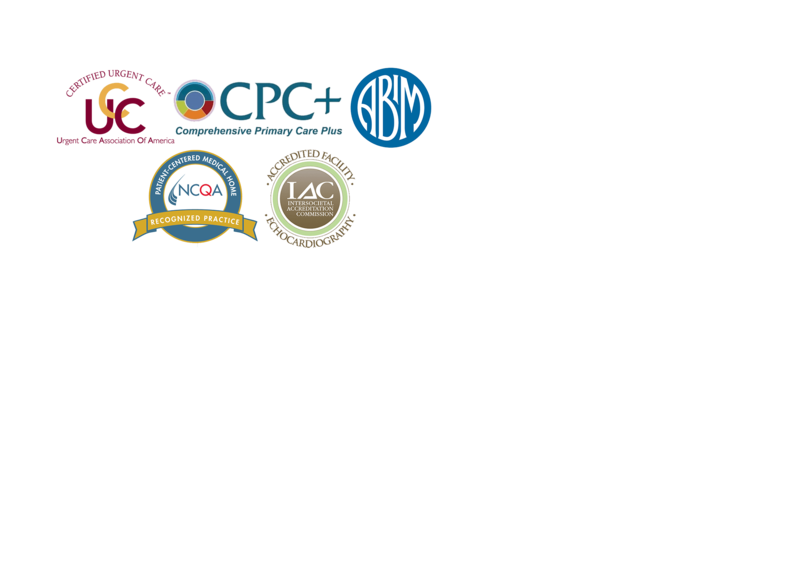 A founding partner of Integrated Medicine Alliance, Dr. Haddad has been in practice since 1985. Dr. Haddad is a graduate of the University of Rome Medical School and the John F. Kennedy Family Practice Residency Program. Dr. Haddad has been listed in the Castle and Connelly’s Top Docs in the NY/NJ Metro Area. At Riverview, he has served on the Medical Executive Committee and been Chairman of the Primary Care Department. He has also served as Clinical Faculty for the Robert Wood Johnson School of Medicine and UMDNJ/New Jersey Medical School. In 1999 he was one of the first two family physicians ever nominated for the prestigious UMDNJ Golden Apple Teaching Award. 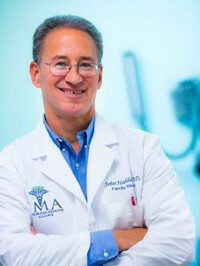 In 2004, Dr. Haddad received the Alpha Omega Alpha Volunteer Clinical Faculty Award at the New Jersey Medical School. He is board-certified in Family Medicine.